Students with hopes of getting admission in Indian Institute of Technology (IIT) are sure to get a setback with the new fees structure. According to the latest updates a decision has been taken to double the IIT fee from Rs.90,000 to Rs. 2 lakh a year. 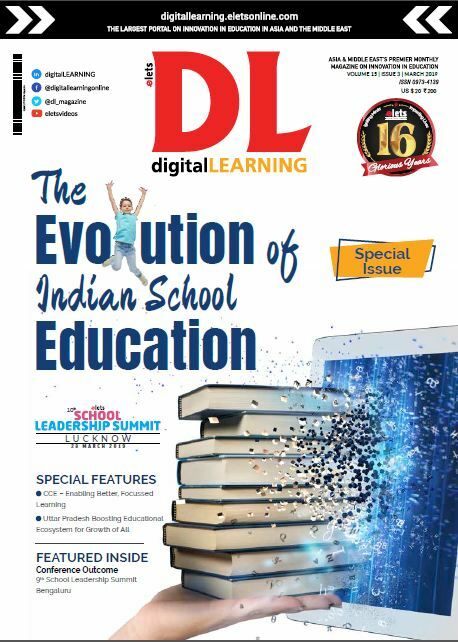 However, according to sources Scheduled caste and Scheduled tribe students, students with disabilities and from extremely poor families may not have to pay any fees at all. During the month of March, the IIT council, which includes directors and senior officials, had recommended raising the fee to three lakhs. All the IITs have said a hike is overdue, given the inflation and the huge cost of running the institution. 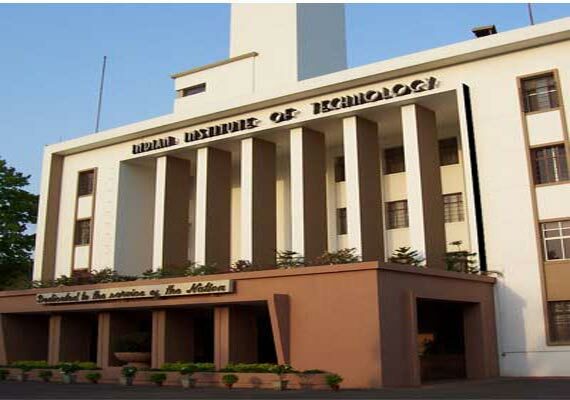 The IIT was set up in 1951 as centres of academic excellence by the government of Jawaharlal Nehru. Over the years, 23 IITs have come up across the country. In recently released rankings by the education ministry, IITs dominated the list of top engineering colleges. IIT Madras was ranked first in engineering, followed by IIT Bombay and IIT Kharagpur.